Museums can keep pace with the times and changing attendance rates by adopting a modern and interactive way of presenting the items on display. 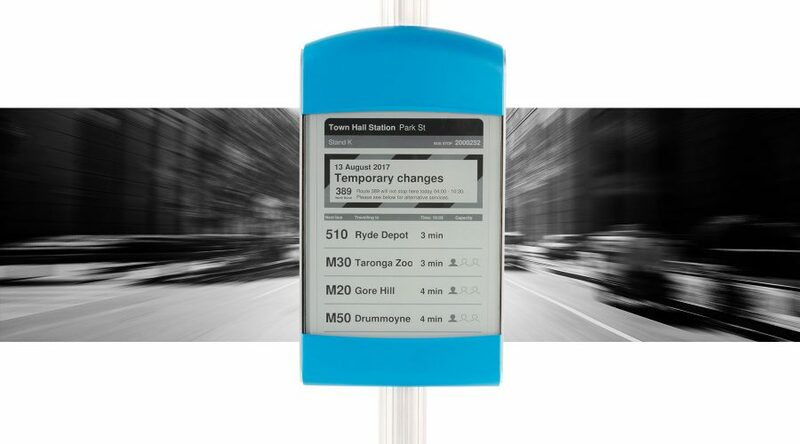 The AMLABEL Digital Gallery Display is an editable, real-time in-gallery digital label developed on electronic paper to replace existing gallery cards. “In the beginning there was the object,” begins one of the many online introductions on the importance of crafting museum labels, “then there was the word on a label letting visitors into the secret of what the object is, and why it might be interesting.” But, in recent years museums around the world have been struggling with significant declines in paid attendance. How can a museum better attract visitors and compete in today’s everything-at my-fingertips world? The AMLABEL Digital Gallery Display is a new and revolutionary way of modernizing and streamlining a museum’s communications. 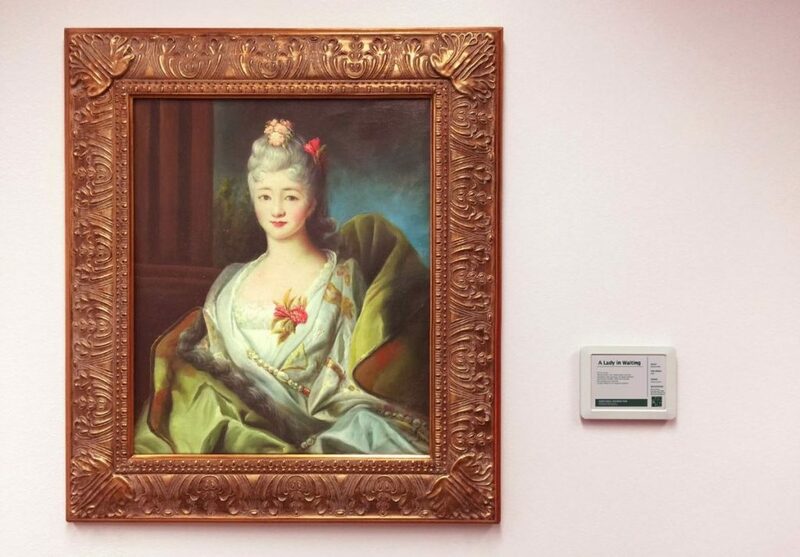 The digital replacement to existing paper gallery cards, it runs on electronic paper display technology powered by Visionect and has been built by museums, specifically for museums. That objects in a museum cannot speak for themselves is nothing new. History shows that the earliest written explanations of exhibits on display date back as far as 530 BCE, when clay cylinders in different languages were used to accompany the artifacts in the Ennigaldi-Nanna’s museum of Ancient Ur. Of a group of museums recently surveyed, 66% print 200 plus labels per year; 33% exceed 500 plus labels per year. All report an average cost of $70-$100 per label. For centuries now most museums have not changed this approach to displaying an exhibit, simply relying on individually printed paper labels in their displays. The labor and cost involved in the printing and reprinting of these labels is significant. Of a group of museums recently surveyed, 66% print 200 plus labels per year; 33% exceed 500 plus labels per year. All report an average cost of $70-$100 per label (including design and labor), with a single misprint or a change of text causing this cost to skyrocket. In addition to being costly and time consuming for the curator to change, paper museum labels labels are almost always also fixed in only one language, and font size at a time. As the role of the museum slowly moved from the curator-led to an interactive audience-led experience, the simple paper information card has increasingly been found to be lacking, especially among the millennials generation. This has contributed to shrinking paid attendance and revenue trends. 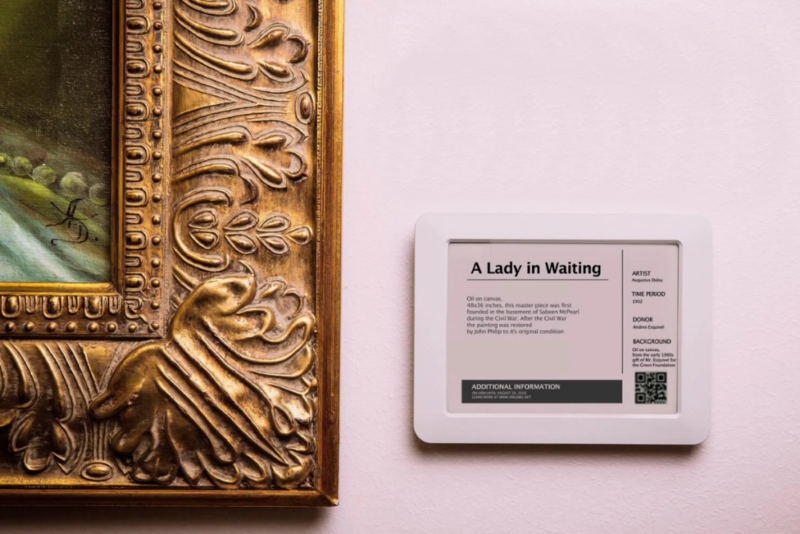 Different from other digital displays, electronic paper mimics ink on paper, seamlessly blending into the background and offering museums the opportunity to provide visitors with a new kind of gallery experience. In response museum label-making techniques have begun to change and evolve with the times and with new technology, writes Ross Parry in his paper on digital label systems. The goal has been to create an editable in-gallery digital label; one that is simply and clearly just a label, but can be updated remotely, in real time. It was in 2007 already that museum practitioners believed the answer to lie in electronic paper. The ultimate goal of this evolution has been to create an editable, wireless, in-gallery digital label; one that is simply and clearly just a label, but can be updated remotely, in real time and in response to certain events. And while in the past several prototypes of such a dynamic museum label had been tested on LCD technology, it was in 2007 already that museum practitioners believed the future of technology empowering museums must lie elsewhere, especially in the electronic paper option. And so, for over ten years, professionals from the museum industry worked together to address the ever changing advances in technology as it relates to museums. 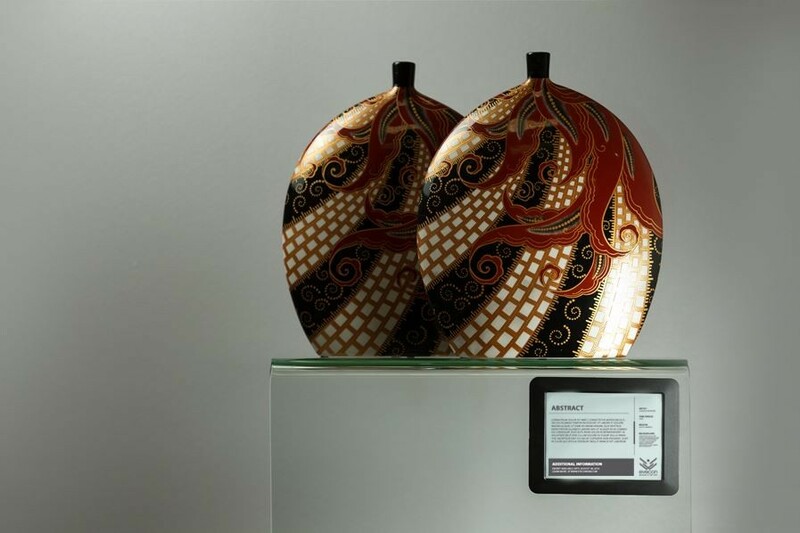 The result is a museum label that is exactly what the industry had been waiting for: the AMLABEL Digital Gallery Display developed on electronic paper technology. 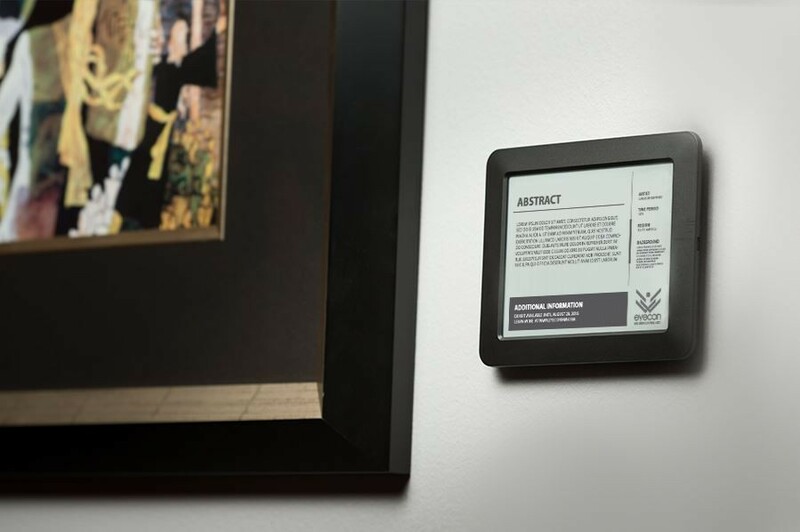 Powered by Visionect’s electronic paper technology, AMLABEL Digital Gallery Display allows museums to manage and display gallery and exhibition object content in real-time, with complete language and font customization. Through the use of existing Wi-Fi networks and a customized CMS platform designed from the ground up, the digital gallery display allows museums to manage and display gallery and exhibition object content in real-time, without the cost or delay of printing paper labels. Instantly displaying the most current information, the scrolling display, unlike a single printed card, holds as much or as little content as the curator desires. AMLABEL holds holds as much content as the curator desires, is updatable in real time, and allows for language and font customization. Completely cordless, it has little to no effect on the integrity of the gallery space. With a screen that adapts to the ambient light of its surroundings and an energy consumption 99% lower than traditional LCD screens, the AMLABEL functions for months without requiring a recharge. Powered by Visionect’s electronic paper technology, the display comes in 6’’ and 9.7’’. Battery-powered and completely cordless, it enables a drill-free installation, with little to no effect on the integrity of the gallery space. 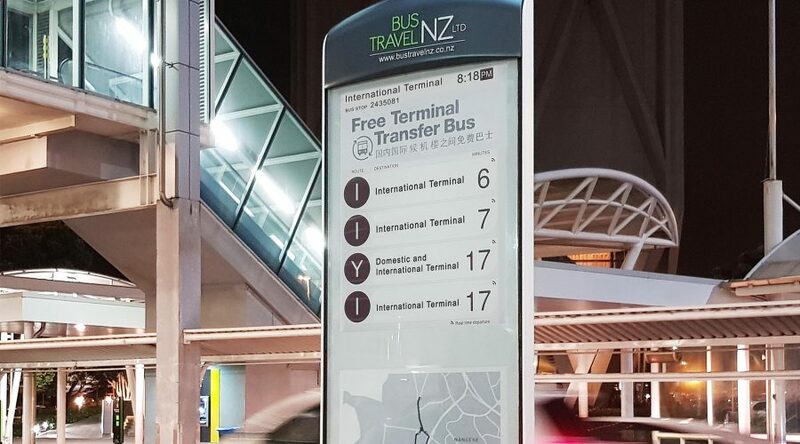 In addition, AMLABEL’s interactive touchscreen allows for complete language and font customization, providing all visitors with their choice of language from a multi-language index and the option of increasing the font size for the visually impaired. And as for future plans? 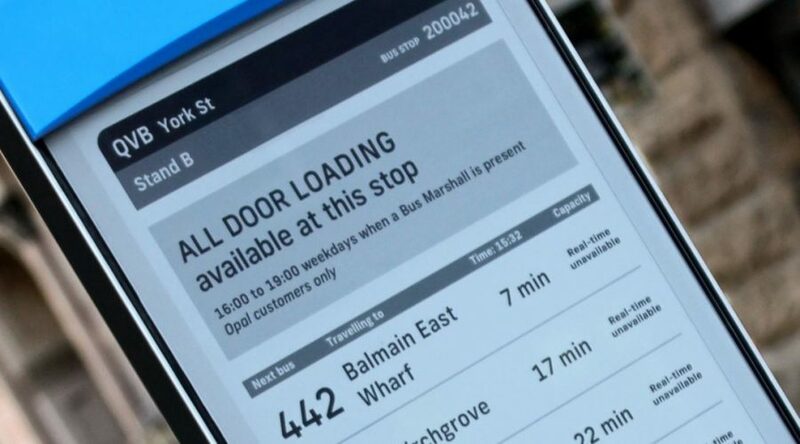 Look for incorporated beacon technology which would allow the AMLABEL to offer generalized wayfinding, customized tours and a complete interactive visitor experience. The Museum of Fine Arts, Houston was among the first museums in the world to try the e-label, with some twenty displays recently installed as part of the 2016 CORE Exhibition. The display comes in 6’’ and 9.7’’. Battery-powered and completely cordless, it enables a drill-free installation, with little to no effect on the integrity of the gallery space.